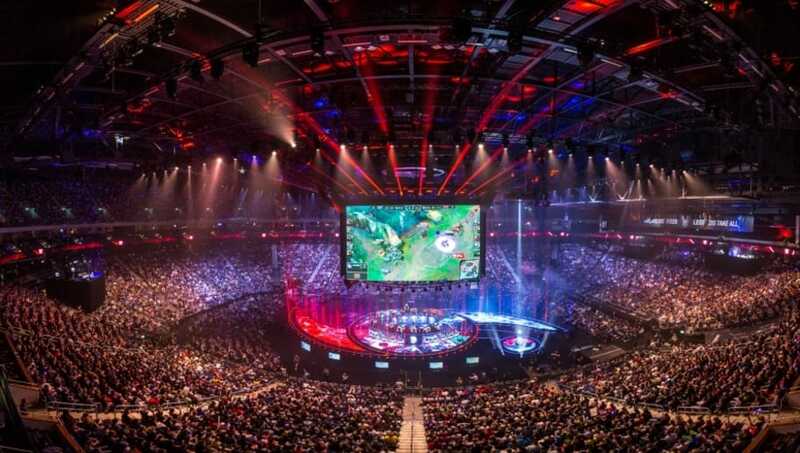 The League of Legends World Championship started on Sept. 22, and will run until Nov. 5. Many exciting moments and matches have already happened, and it's clear which teams spectators should keep an eye on. Here are five teams that fans should watch out for during the League of Legends World Championship! 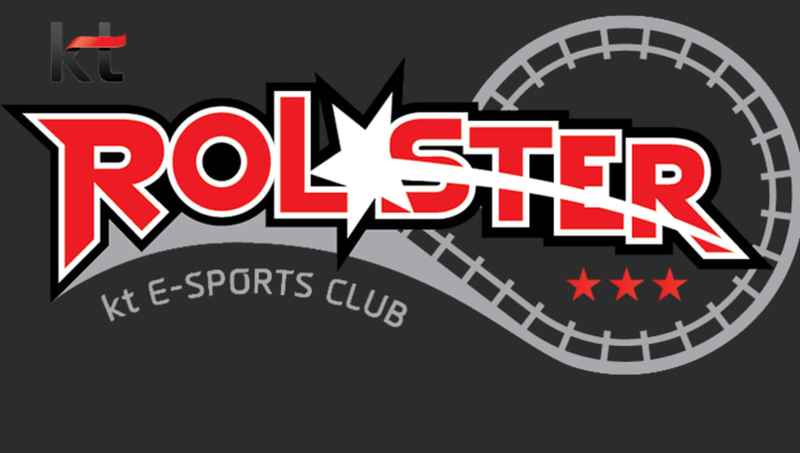 The top team coming into the event from the most dominant region in League of Legends, KT Rolster has to be seen as one of the favorites for the event. After placing third in the LCK Spring Split at the beginning of the year, KT Rolster fired back with a good Summer Split to take the LCK Summer Split title. Without the presence of its main rival SK T1 at this years worlds, KT Rolster might have its path to victory already paved. The top Chinese team in the world after winning both LPL splits in 2018, Royal Never Give Up is another team from the East that is expected to have an extremely high placing. 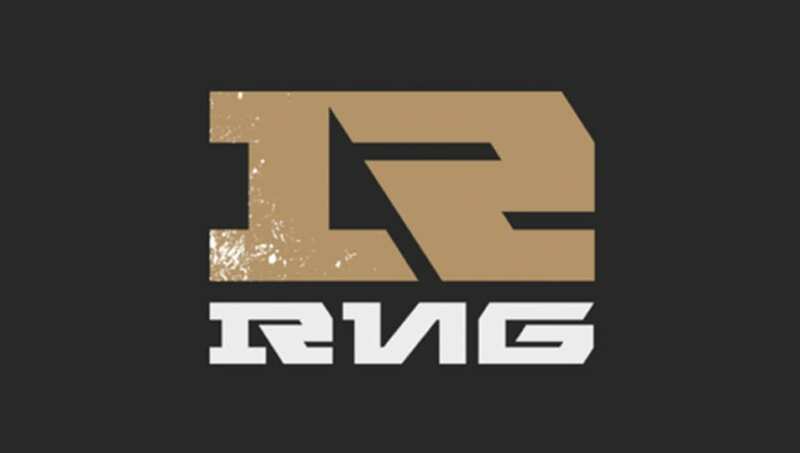 RNG won the Mid-Season Invitational earlier this year after beating Kingzone DragonX in the grand finals. If that was any indication on how RNG plays at the world stage, this worlds is going to be tough for any team that has to play RNG. 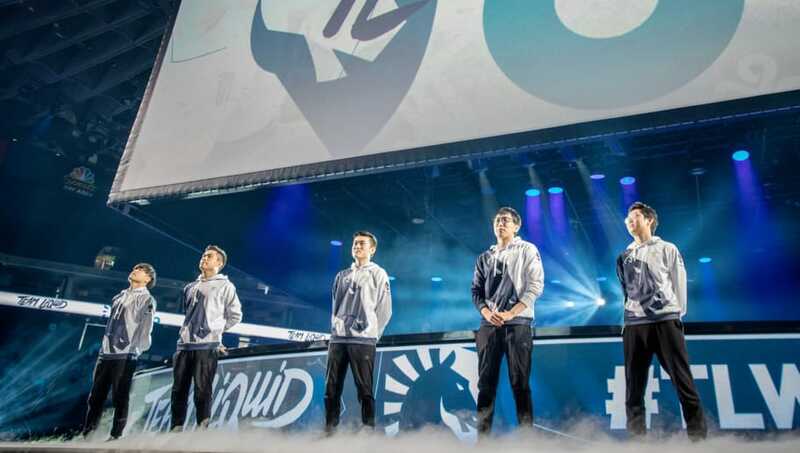 The team that will be carrying the North American region's pride all the way in South Korea, Team Liquid is hungry to show what it can do. This team is one that has much promise but might struggle to perform on the world stage as it has done in the past. This team will have to put away the memories of MSI 2018 and will hope to have a better showing. 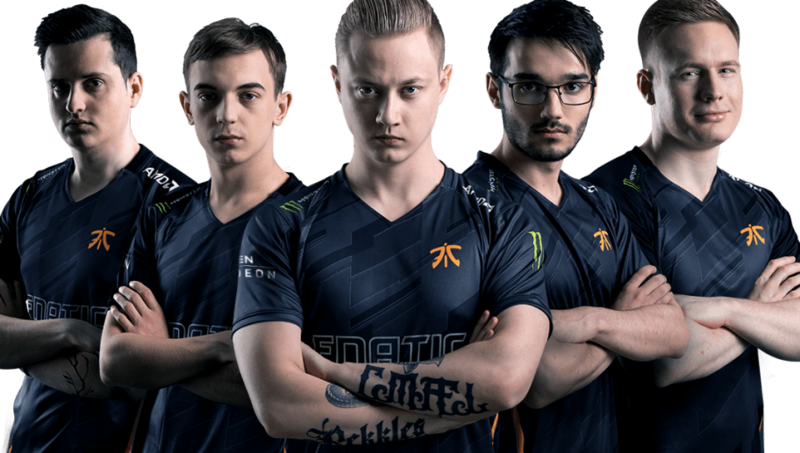 Fnatic has always been one of the top teams in the European region since the beginning of League of Legends and this is still the case with the 2018 team. Sweeping both EU LCS Splits this year, Fnatic is coming to worlds with a vengeance. This team has been pretty dominant in its region and would like to keep up this form in South Korea. 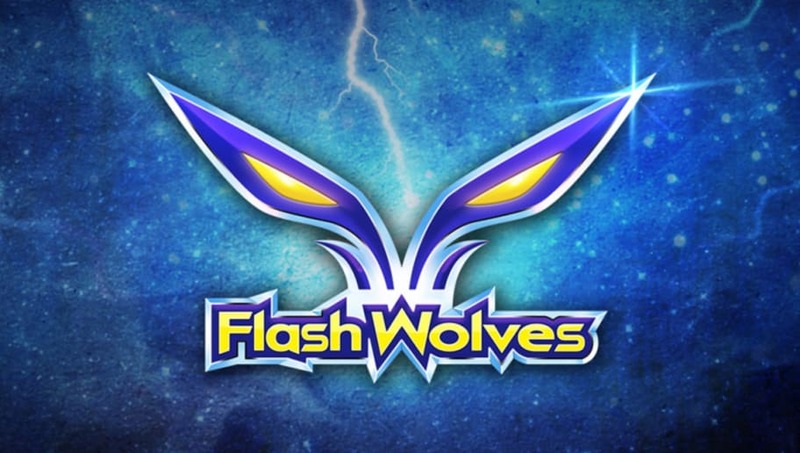 Holding all of the hopes of the LMS in its hands, Flash Wolves is ready to show that the LMS can produce teams that can challenge and even win Worlds. Making it to the semifinals of the Mid-Season Invitational was a great result and the team is looking to even further that result at Worlds 2018. With only losing one game in its region so far this year, Flash Wolves is on top form to surprise the world.